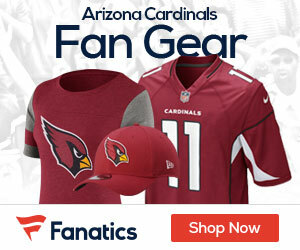 The new era under head coach Steve Wilks presents a fresh start for one of the Cardinals’ former first-round draft picks, Zach Alvira of Arizonasports.com reports. Now entering his third season, defensive lineman Robert Nkemdiche has been plagued by injuries throughout his short career. The former Ole Miss star only appeared in five games during his rookie year, as a nagging ankle injury kept him out most of the season. Before his injury, Nkemdiche was a force for the Cardinals in the preseason, bullying offensive lineman both in practice and those on opposing teams. He replicated his dominance during the 2017 preseason before a calf strain sidelined the rising star. He would, however, appear in 12 games for the Cardinals during the regular season, recording 11 tackles. 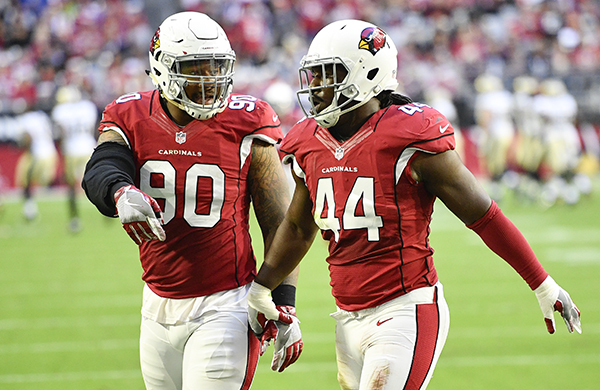 With a new coaching staff comes a new opportunity for Nkemdiche to turn the page on his career, something that Cardinals defensive line coach Don Johnson is looking forward to ahead of the new season. Johnson said the staff will soon start to evaluate all of the players, giving Nkemdiche the opportunity to leave a lasting impression on his new coaches.